ROCKAWAY, NJ. 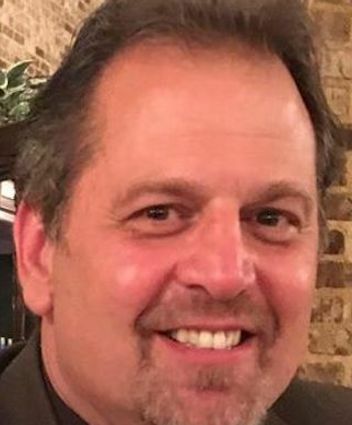 (THECOUNT) — Rockaway Township Mayor, Michael Dachisen, has passed away suddenly Wednesday night. He was 57. Multiple political figures confirmed his death on Wednesday, with many posting tributes to Dachisen. This is a developing story. Check back as more details become available.